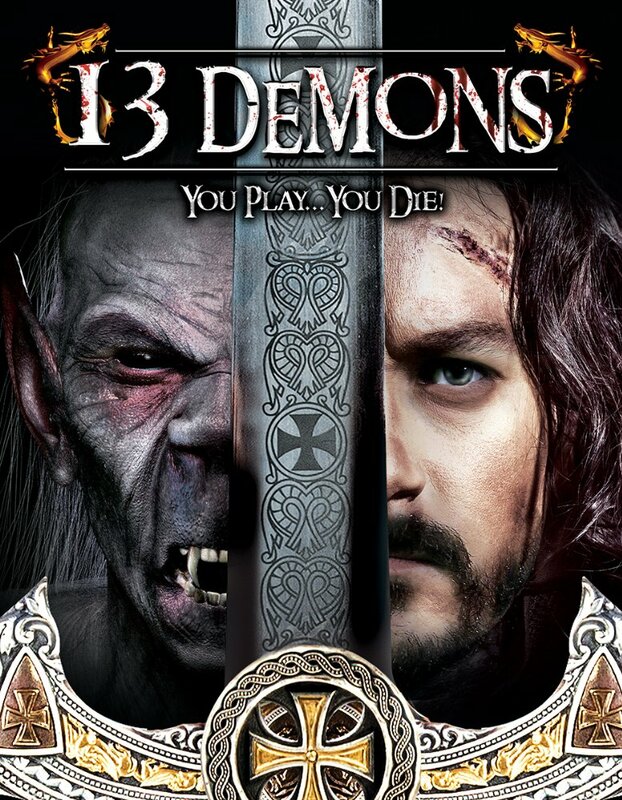 13 DEMONS is an independent horror film that takes the idea of the board game Dungeons And Dragons to the next level. Gary and 2 of his close friends are really into gaming, and when they get the chance to play a forgotten and long banned board game they decide to take on the quests the game sets out. As they play the game their grip on reality and fantasy blur into one, so much so that they start killing people in the real world believing they are demons to be slayed so they can advance in the game. The bodies soon pile up and the police start investigating, but will it be too late to help these 3 friends back into reality before they kill again. In the past few years we have seen a few of the killer board game type movie, BEYOND THE GATES (2016) and GAME OF DEATH (2017) being two highlights. This indie film directed by Daniel Falicki (AEON: THE LAST VAMPYRE ON EARTH (2013) is at times slow going but what it lacks in pace it makes up for in storytelling and smart casting. Though many would like to see these wannabe knights out on their killing sprees, these are merely hinted at. The film is for the majority 3 people sat around a table playing a game and talking but as they advance in the game the dialogue takes a unique turn. 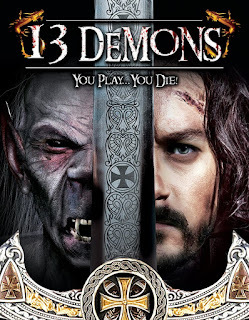 Definitely worth checking this film out especially if you are an RPG player and wonder what happens when a game gets taken too far.